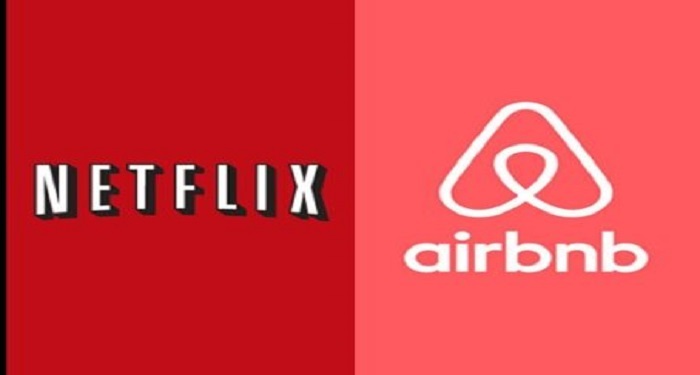 A a platform called Bitrefill has made moves to allow users to pay for Netflix and Airbnb. So, this means you can pay your Netflix March 2019 subscription with crypto. If you plan to take a vacation or renew your Netflix March 2019 subscription, this platform aims to make it easier. Bitrefill is a flexible platform that allows users to purchase such services with cryptocurrency. It works in 170 countries with at least 1,800 businesses. The platform has introduced a new service so its users can purchase Netflix and Airbnb gift cards. These Airbnb cards from Bitrefil are gift cards that the platform facilitates purchases using cryptocurrencies like Ether, Bitcoin and Litecoin as well as other digital currencies. Presently, the gift card can only be redeemed by people residing in the U.S. they can only use a U.S based payment system. However, this won’t continue for long as additional support will be available for other countries in the future. The cards are valid for 28 nights at most, and they come in different denominations such as $25, $50 and $100. This service for Netflix is only available for European Netflix users or U.S Netflix users. The gift cards are available in small and large denominations such as $25, $30 and $50. This only applies to U.S users. European customers can purchase gift cards in €15, €25, or €50. Will this increase crypto adoption? It may not be ideal to have to purchase a gift card to pay in crypto, but it is definitely a start for the crypto industry. There are several available services today that let crypto users spend crypto while helping the crypto community to gain extra support. With time, more people will want to try out a stress-free method that allows them to use such services while in foreign countries. It can be difficult to use your local bank, and a crypto solution could be the best option in the circumstances. The news has followed a recent meeting between Argentina’s president, Mauricio Macri, and crypto investor and entrepreneur Tim Draper. The notorious crypto bull told the president that the legalization of Bitcoin (BTC) would improve the economic situation in the country. According to Draper, crypto and blockchain adoption in the country can disrupt major problems in Argentina’s economy, including the devaluation of the Argentine peso and the associated brain drain.